O2 is a telecommunications, internet and financial services provider, which, despite trading and being marketed under the O2 brand, is officially named Telefónica UK. It is the second largest telecommunications provider in the UK. The company launched in 1985 under the name Cellnet as a joint project between the BT Group and Securior. It was bought in 2005 by Spanish telecommunications company Telefónica for £18bn on the condition the brand and the British headquarters were maintained. The company has a customer base of over 23 million, along with 450 retail stores. 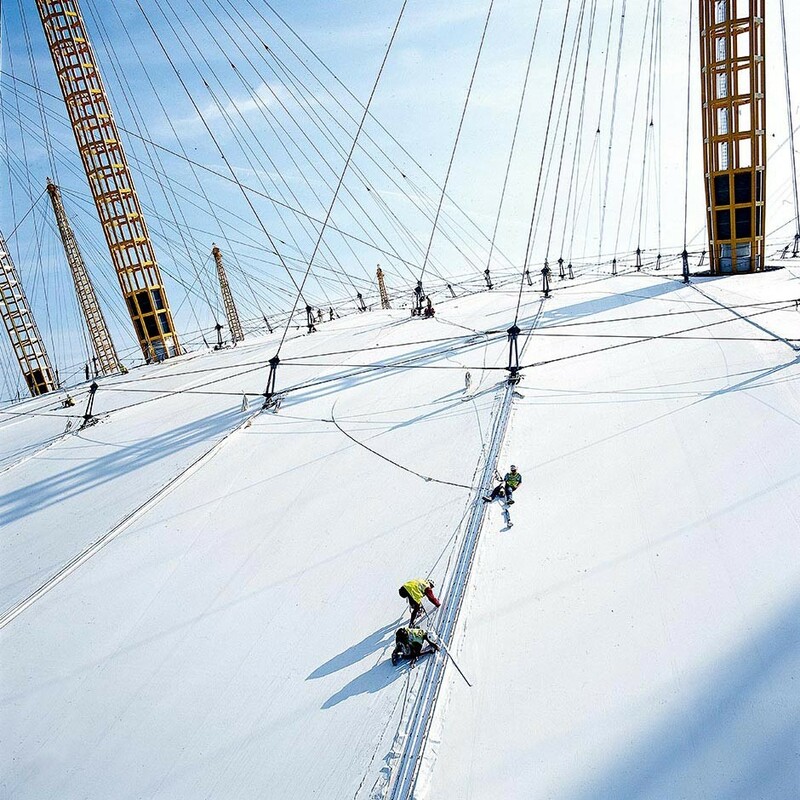 It sponsors entertainment venue the O2 Arena, O2 Academy venues and the England rugby team.